My journey to becoming vegan has been a long and winding one. Along the way I read some books, watched some movies, collected numerous recipes from cooking blogs and listened to podcasts in the car and while out running. I’ve started this list of vegan resources that have helped me learn more about a healthy plant-based lifestyle in hopes they can be of service to anyone else who is searching for information about going vegan. The Complete Guide to Vegan Food Substitutions: Veganize It! Also, check out my post about my favorite kitchen tools for cooking vegan food. Now that you have all of the tools, be sure to stock your kitchen with some plant-based staples that are always good to have around. 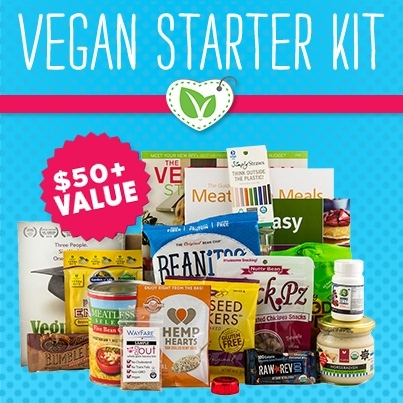 Check out Vegan Cuts for amazing vegan products. Pinterest – Check out the Vegan Yoga Life Pinterest account for tons of recipes and inspiration. Follow my group board, Mindful Vegan, for a collection of pins from different collaborators. Twitter – Follow me @vegan_yoga_life. Check out my list of Vegan Bloggers.